Interpretation services for Chinese, German and English in Berlin. Bettina Hueckel. University degree in Simultaneous Interpretation Chinese and International Economics and Finance. As a general rule in the interpretation industry, the price of interpretation services is reflected in a day rate for an interpretation assignment. 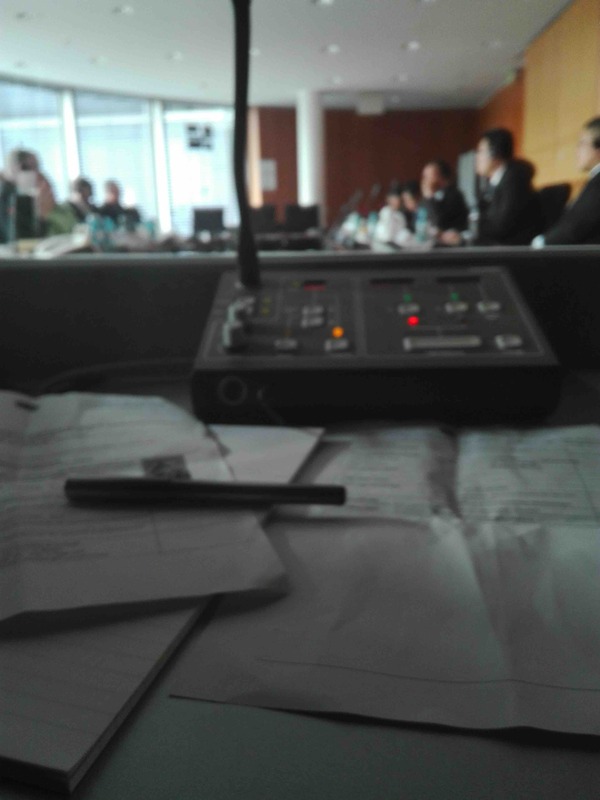 This day rate includes the interpreter’s preparation work. I am happy to provide you with an individual quote.